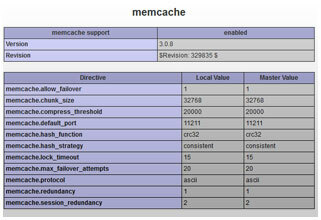 Memcache can have a massive performance increase on small stores with lots of memory. It's a trade off between taking up less space or eating up more CPU cycles. Be sure to check your phpinfo() has 'Memcahe' enabled before making this change. 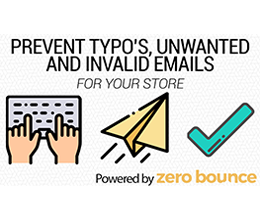 Then set the above cache_type to 'memecached'. Also recommend adding a way of clearing the cache manually especially if you're using non file stored cache. Older version than 2.3 require small changes.